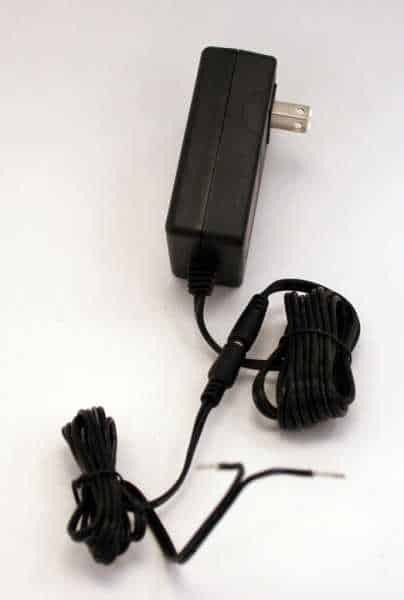 An AC Adapter easily converts the high voltage from a wall outlet to the low voltage required to power LEDs. It steps down input voltage from 110V - 220V AC to 12V DC output voltage. Oznium's efficient switching adapters are available in three convenient amperage's to suit your project needs: 2 amps, 3.25 amps, and 5 amps. Which amperage is right for me? 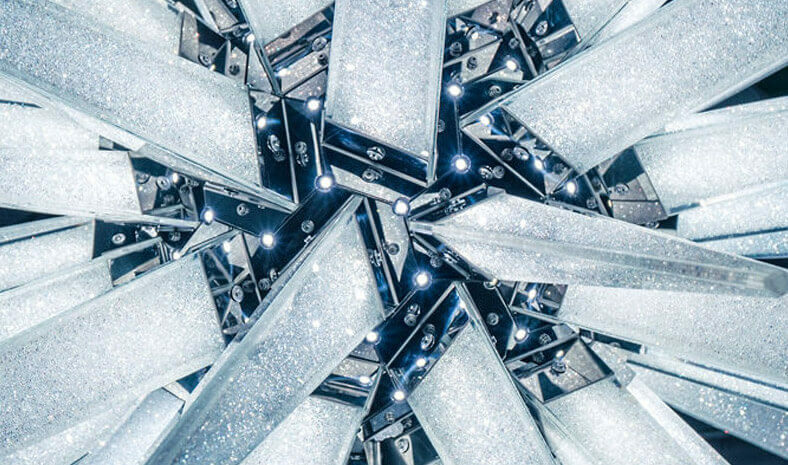 While the 2 amp AC Adapter would work for this application (16 feet of LED Ribbon Strips), it would be at the limit of its capabilities. 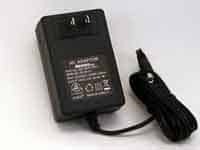 The LEDs may not reach their full brightness potential, and the 2 amp AC Adapter may work harder than it should. 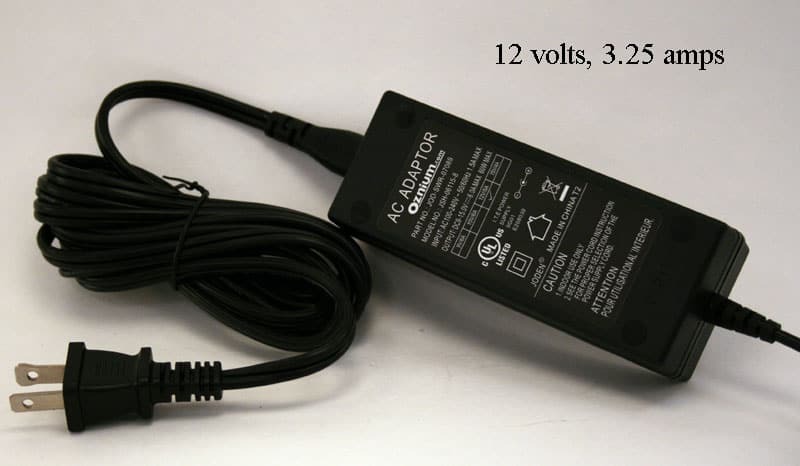 In this case, it would be better to go with the 3.25 amp AC Adapter. Each unit will come with a special cord to convert the standard plug to two exposed wires. 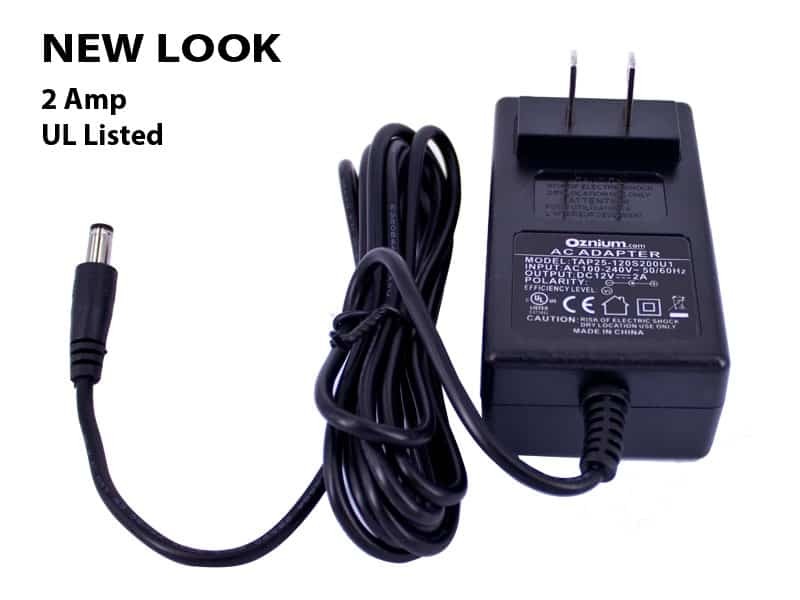 Our customers have asked 78 questions about this product. Exactly as advertised. Took the underbody kit off my truck and used it in my room with this adapter. I got the 2A, it's fine. I didn't realize from the catalog that it comes with a wiring harness, plug to bare wires. It'd be a bit pricey for just a wall wart, but with that addition I can't complain; it's a nice touch. 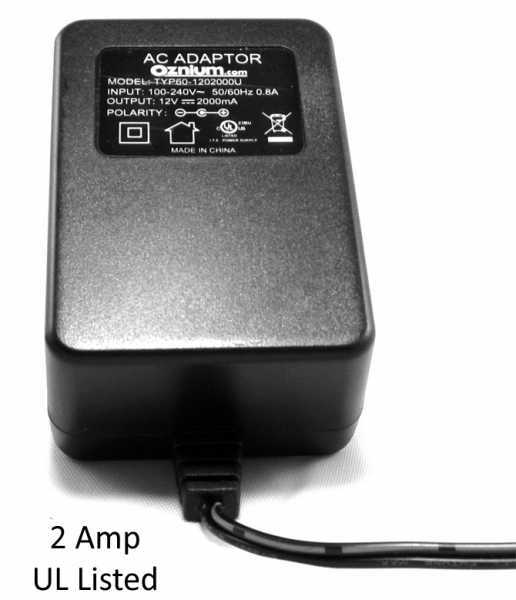 I have the 3.25 amp ac adapter and it is great combined with the Junction box for a nice, clean, in home install! Good work Oznium! It works great to power a few neons in my "office" area in my bedroom!!! Fast shipping too!